In recent years, homeowners have embraced an Enhanced Outdoor Living lifestyle where outdoor decks, patios and porches have grown in size and sophistication. 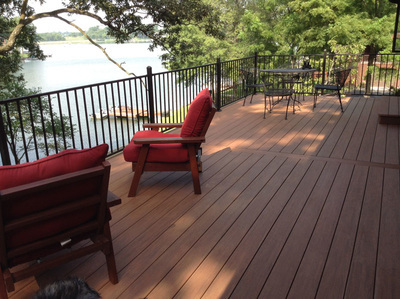 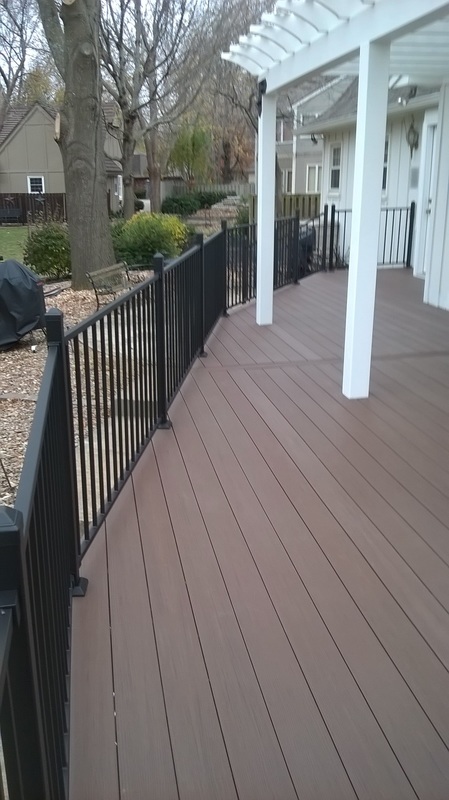 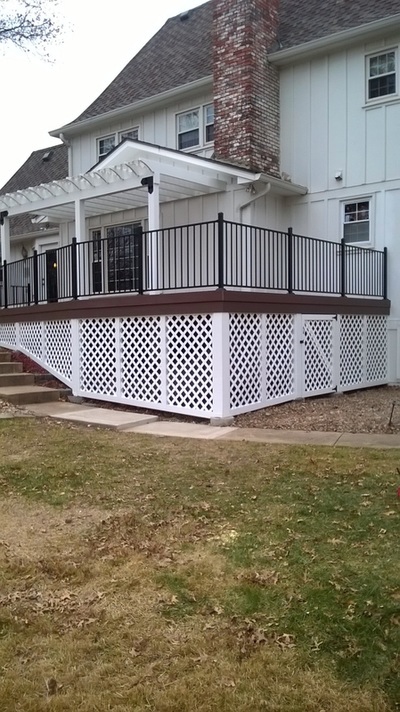 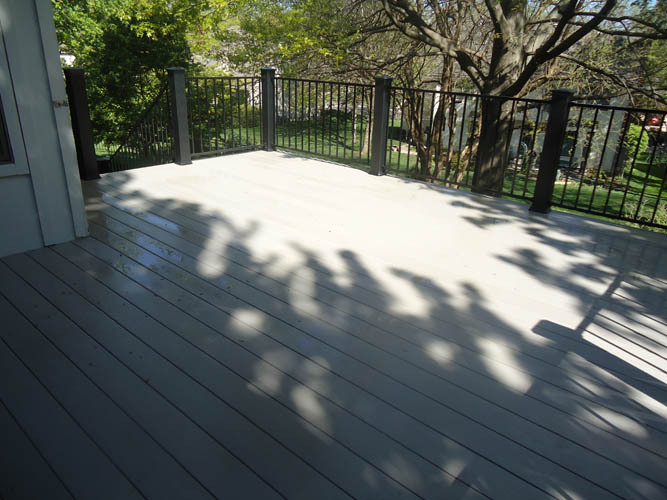 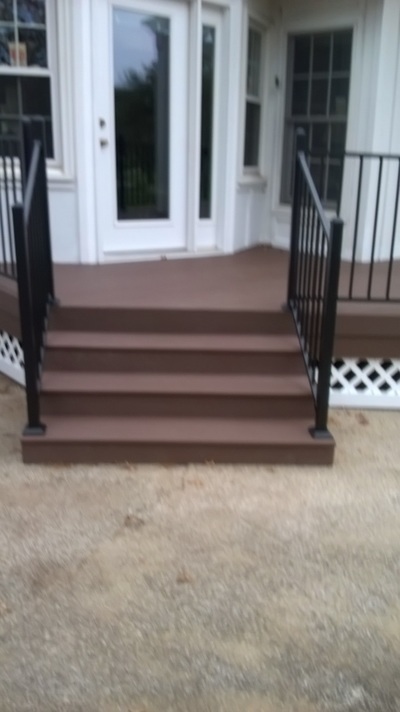 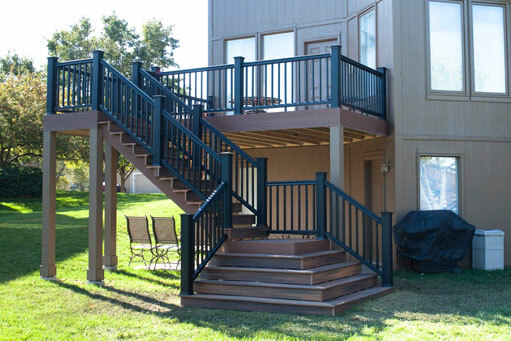 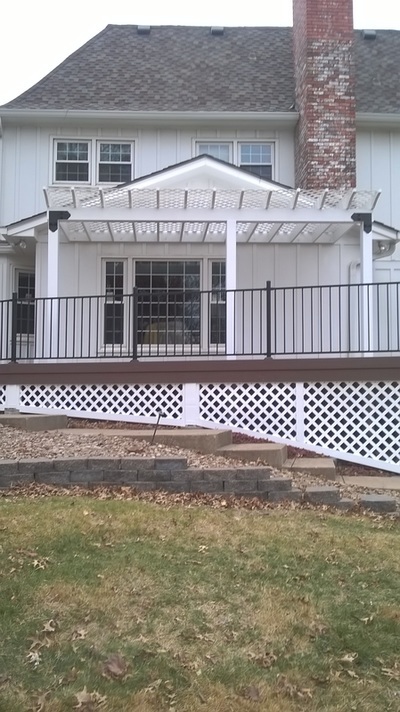 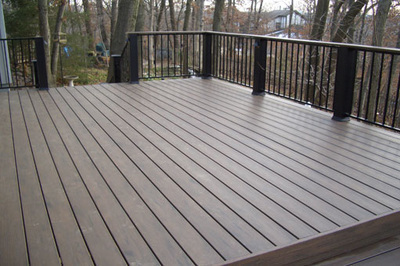 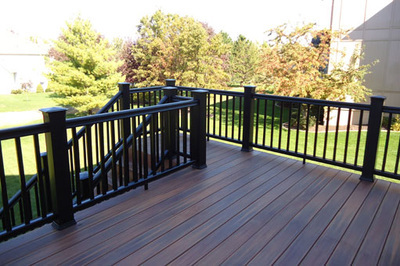 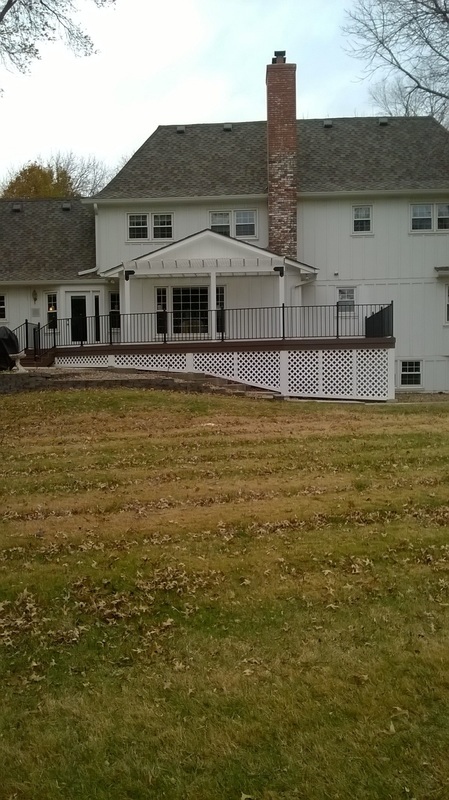 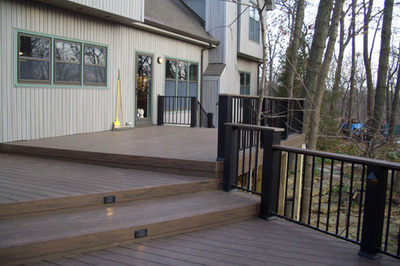 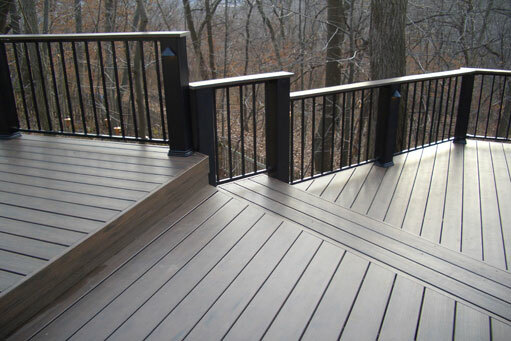 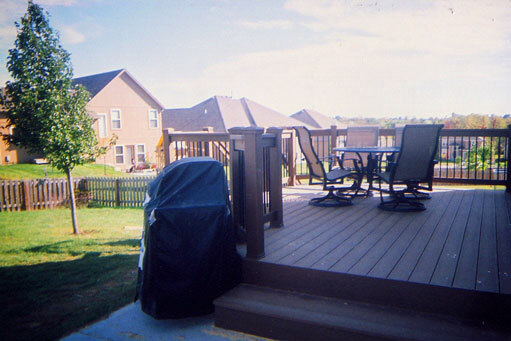 Decks now commonly run the full length of the house with multiple levels which include built-in hot-tubs, outdoor fireplaces, and are accessorized with very nice outdoor furniture and even complete outdoor kitchens. 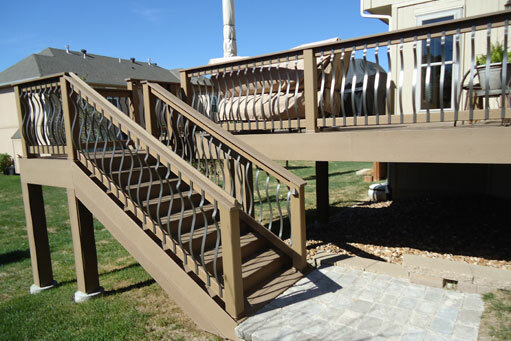 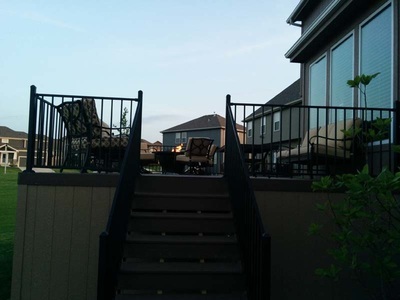 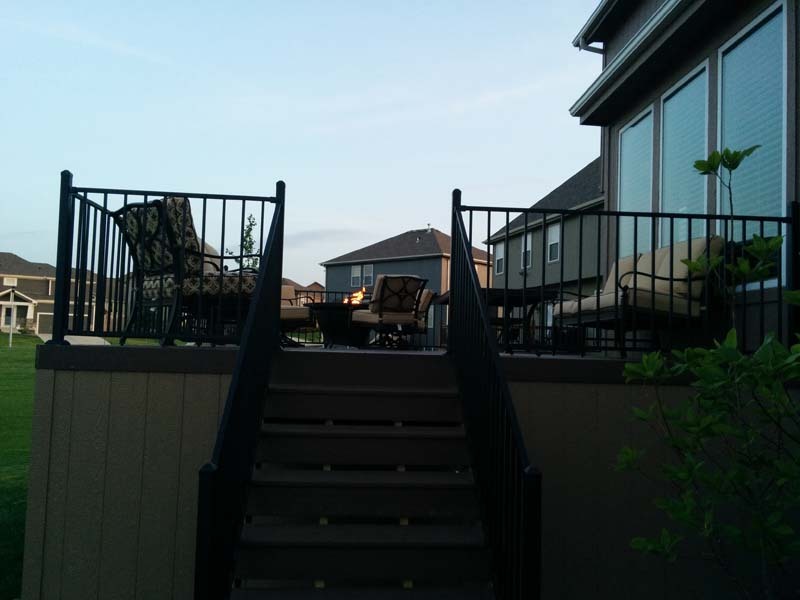 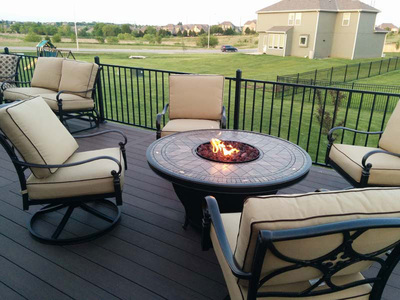 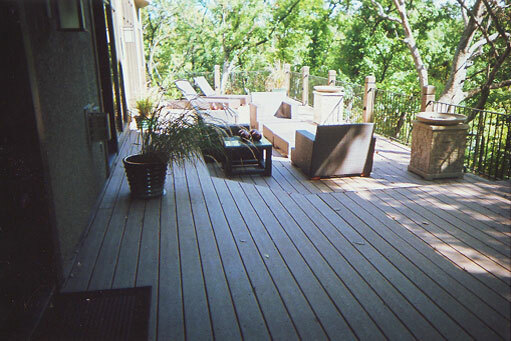 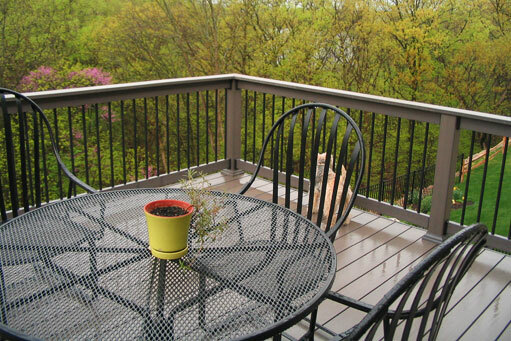 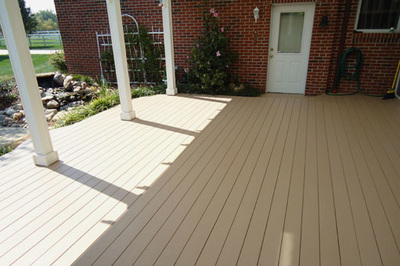 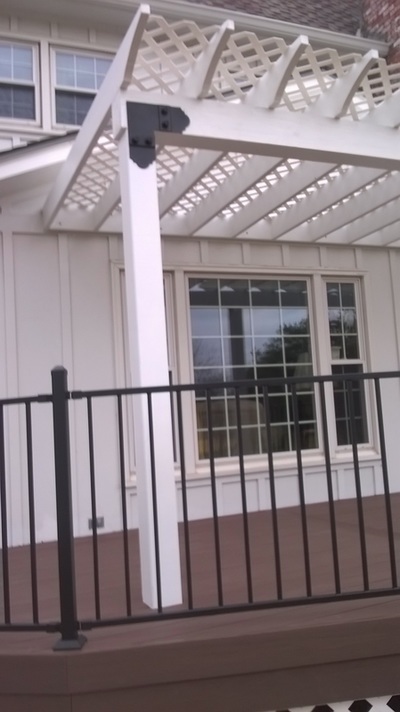 The outdoor deck has become a key entertainment center for many families. 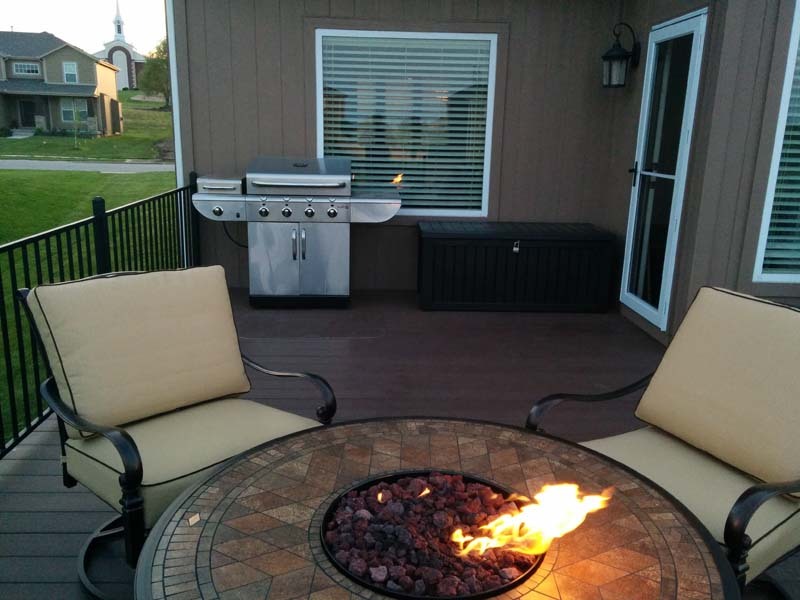 Enhanced Outdoor Living's concept is to merge the skills and resources of the company with the many different ideas and designs that are popular and available today to bring you a "one stop shopping process." 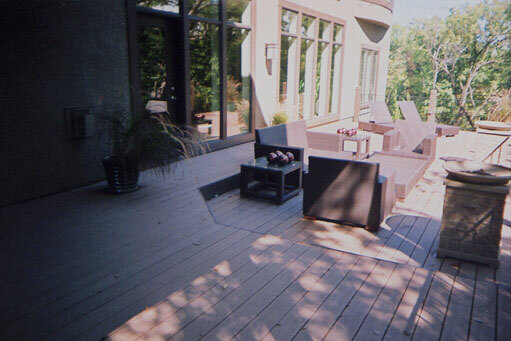 Building with these new kinds of materials allows us to create practically maintenance free living areas.